Abstract: Limiting dangerous climate change is widely believed to require negative emissions. 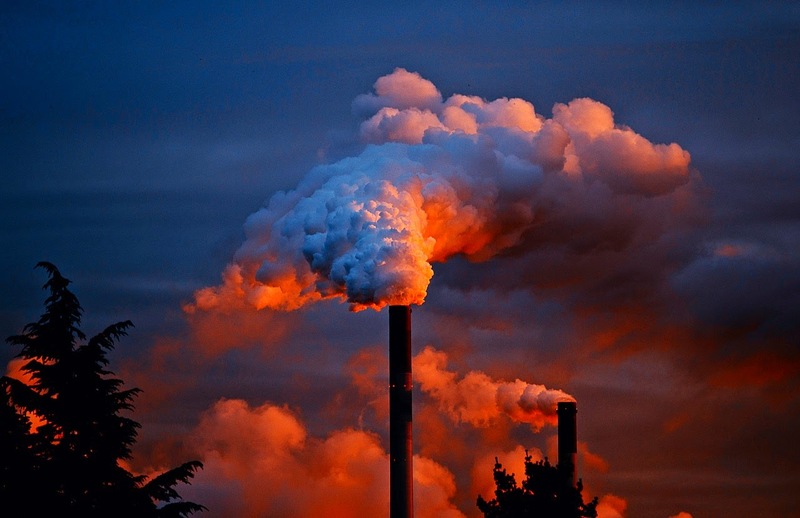 This prospect has sparked concerns about whether negative emissions could be scaled up quickly enough, along with concerns about their likely ethical costs. Building upon scenario modelling, this paper examines ethical concerns with negative emissions via the comparison of three alternate climate futures. This paper shows that the severity of concerns depends upon implementation conditions, and especially the extent of deferred mitigation. Negative emissions can be a valuable means of limiting dangerous climate change, or an unjust gamble against the future.